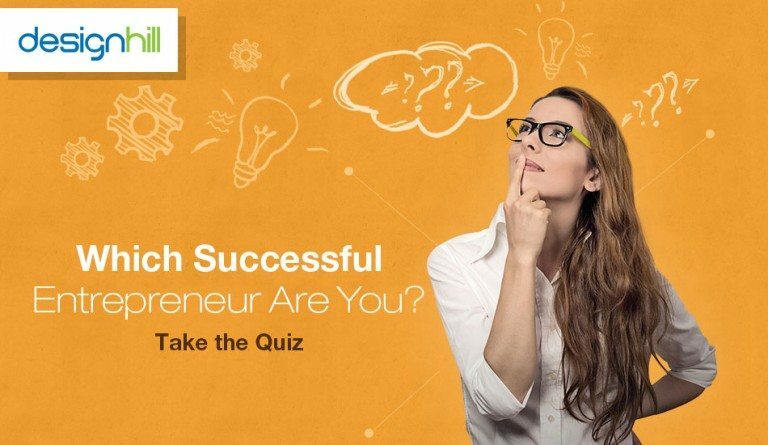 Which successful entrepreneur are you most similar to? Richard Branson? Steve Jobs, or someone else? This Quiz matches and analyzes your characteristic profiles to some of the world’s most famous entrepreneurs. It will determine the common traits between you and these successful entrepreneurs and will tell you how similar you are to them. 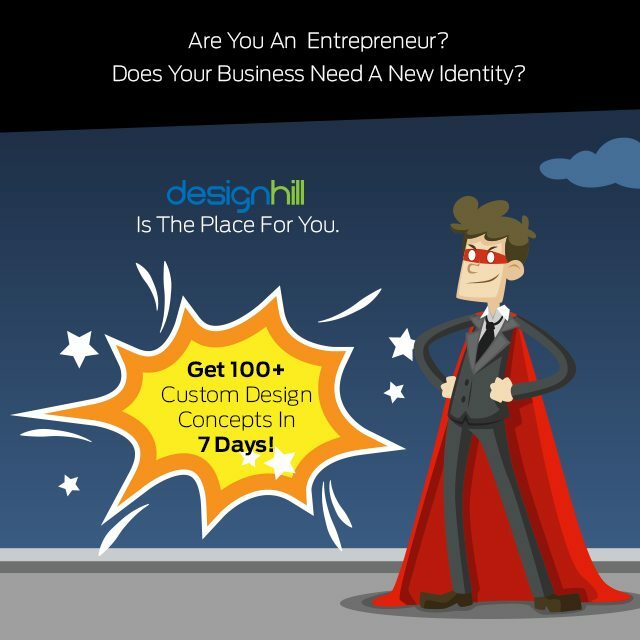 Launch a Design Contest Today and Get 100+ Custom Designs within 7 days!